PensionBee is introducing a live pension balance through money budgeting app Bud. The partnership offers savers their first chance to manage their pension through a budgeting app, and marks yet another important step in PensionBee’s quest to revolutionise retirement saving. Since the launch of the online pension manager in June last year, over 17,000 people have signed up to the PensionBee platform. PensionBee combines workplace and personal pensions into one online plan, managed by investment managers BlackRock or State Street. PensionBee joins established brands American Express, HSBC, RBS and Barclays as well as emerging fintech platforms such as Moneyfarm and World First. PensionBee is an online pension manager that lets you combine your pensions in one online plan. Customers can manage their pensions on their phone, see the balance 24/7 and can make regular or one-off contributions. 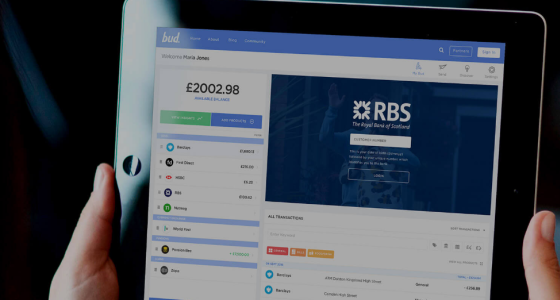 Bud is a personal finance dashboard and fintech marketplace. Bud users log in via the app to various supported current accounts, savings accounts and other financial products you currently subscribe to, such as money transfer, from which you are able to get a consolidated view of all of your spending and budgeting trends.